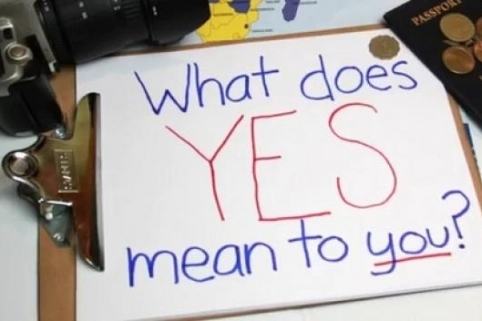 Israeli teachers and students have been involved since 1990. 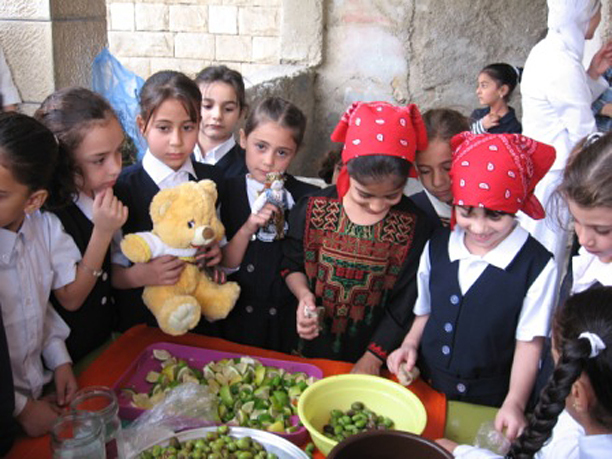 Both Arab and Jewish schools are involved in iEARN project work. iEARN-Israel facilitates the Daffodils & Tulips and Talking Kites Around the World projects. Click here for more information about the Daffodils & Tulips project. Click here for more information about the Talking Kites Around the World project. 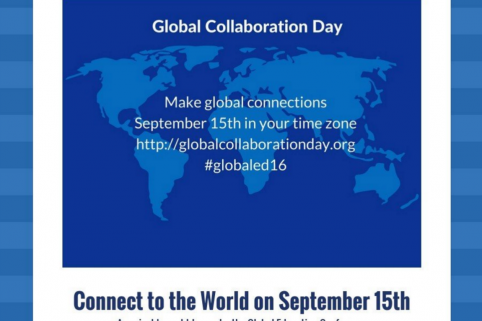 Join us for Global Collaboration Day on September 15th to learn about and join iEARN projects.